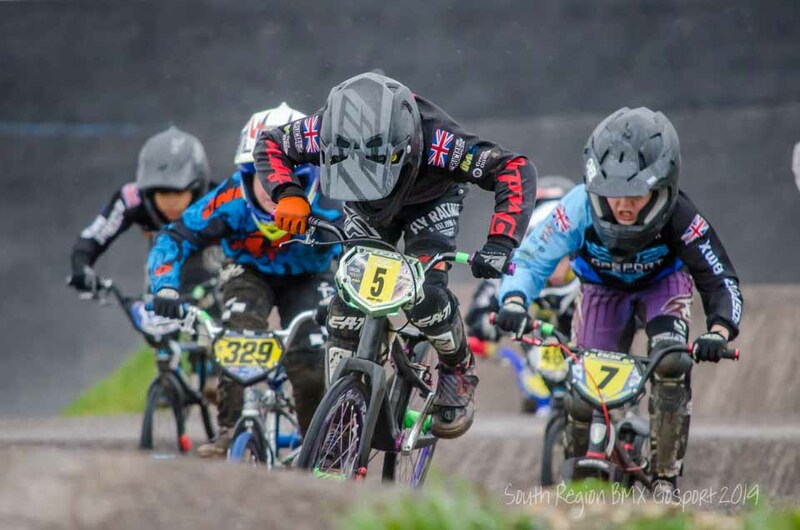 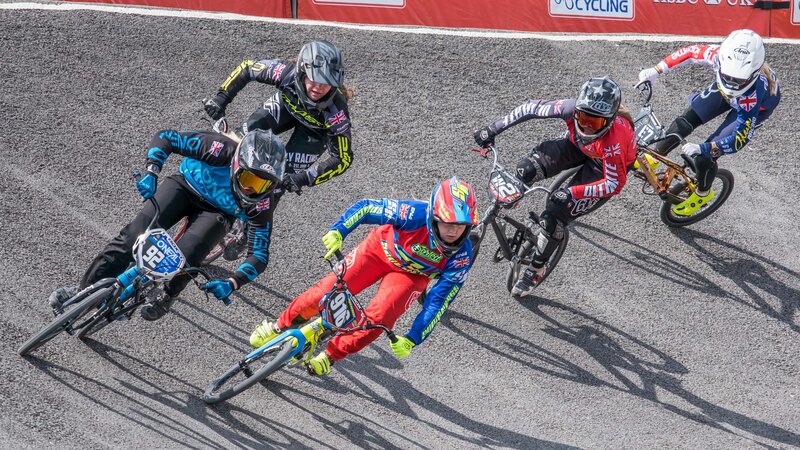 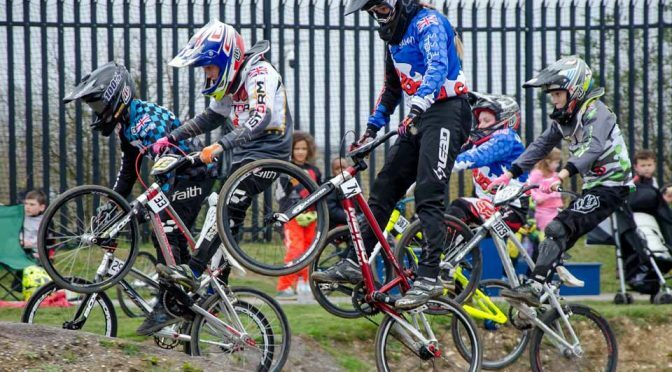 Round 6 of the Deep South BMX winter series took place at the redeveloped Gosport BMX Club track on Sunday 25 March. 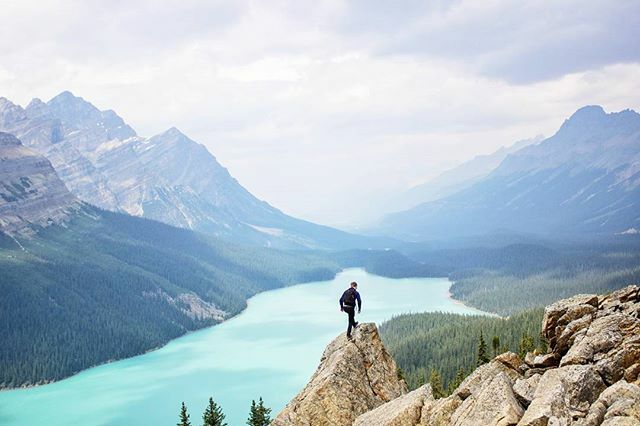 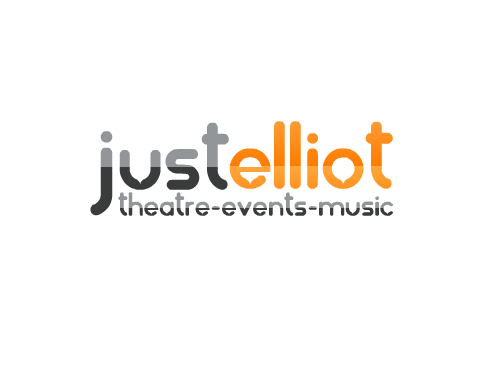 Click on any thumbnail to view the images in a gallery. 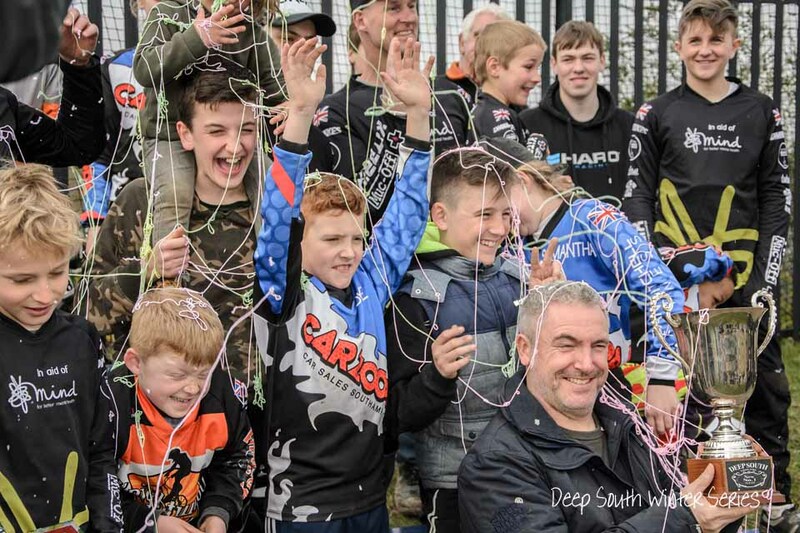 And the winners of the Deep South Winter Series 2017/2018….